US 50 to Ridge Ave to Decker to home on right. Sign on. Ready for furniture! Ideal for 1st time homebuyer. All APPLIANCES stay, including washer & dryer. 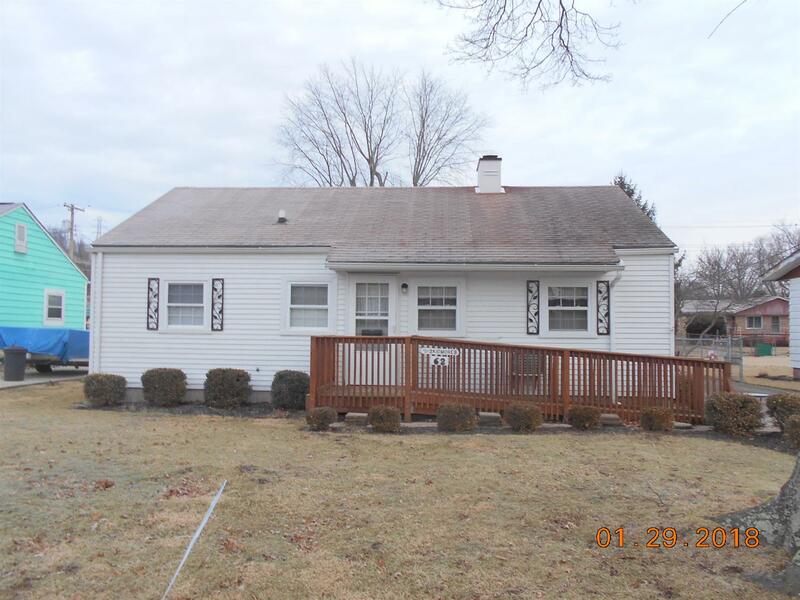 Great 3 bdrm Ranch that is partially updated & in wonderful neighborhood. Handicap accessible. Nice fenced backyard, carport. Close to everything.